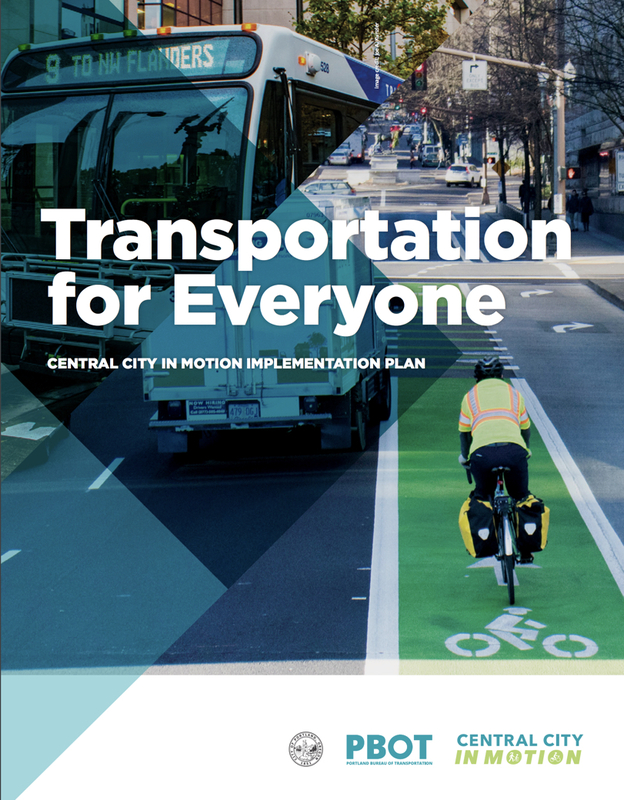 The city plans to add 2 percent of street space in the central city for bus and bike lanes, increasing carrying capacity 60 percent. This plan goes nowhere if natural allies don’t support it. A light rail extension from downtown to Bridgeport Village, constituting 12 miles, was unanimously approved by the Portland City Council. Only in Portland is a saying well known, both in and outside of Portland. 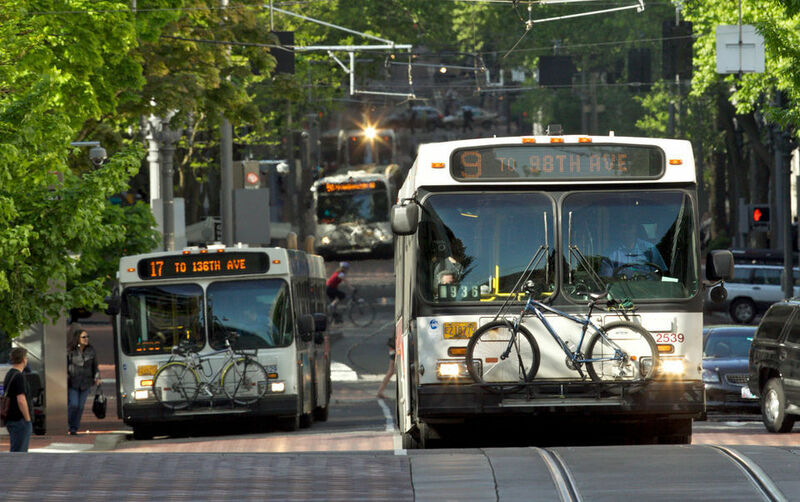 Therefore, perhaps it shouldn’t be surprising that the Portland Chamber of Commerce – a business group – was more pro-alternative transit than businesses in other cities. However, they were not completely on-board, with the plans to give some car space over to pedestrians, bikes, and transit. 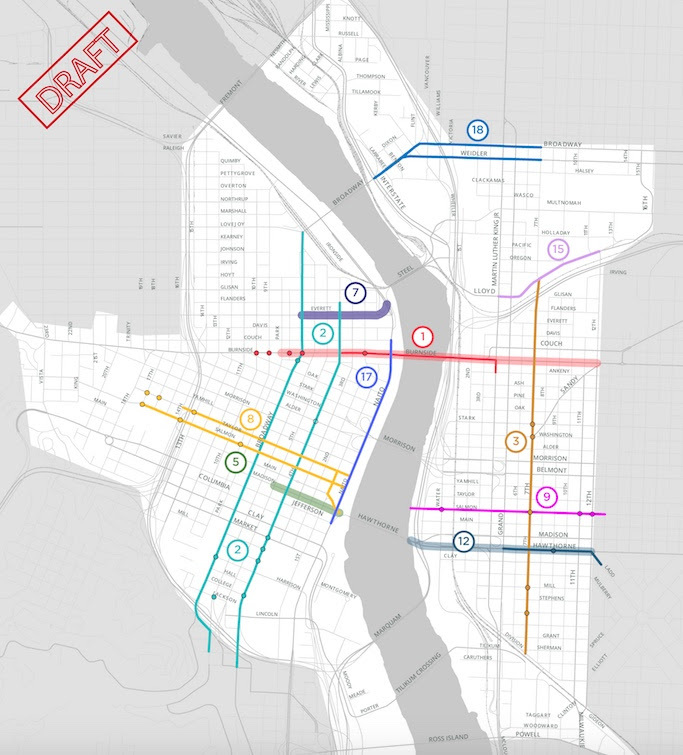 Nevertheless, the Chamber even proposed vacating the transit mall of cars – 2 streets. For deets, read the article in the Oregonian. 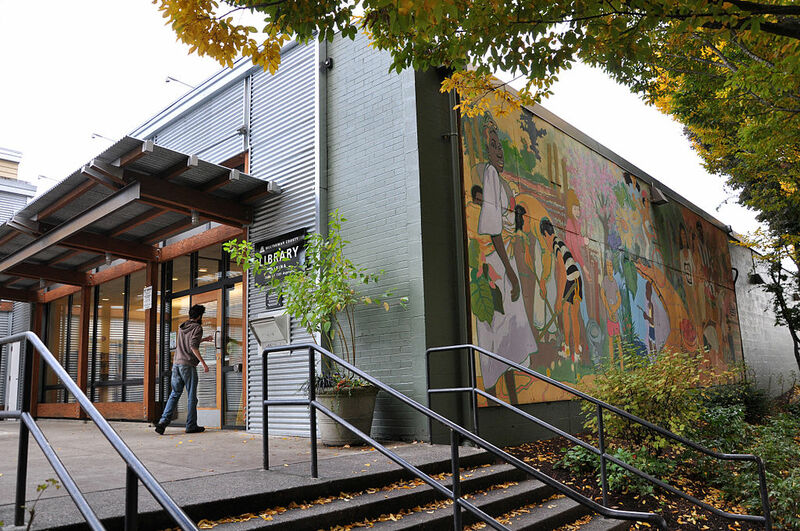 Portland State President Rahmat Shoureshi announced Monday morning that he would dedicate million to a new Homelessness Research and Action Collaborative and a Digital City Testbed Center, which will focus on how technology can be used to make urban regions more efficient, greener and healthier. 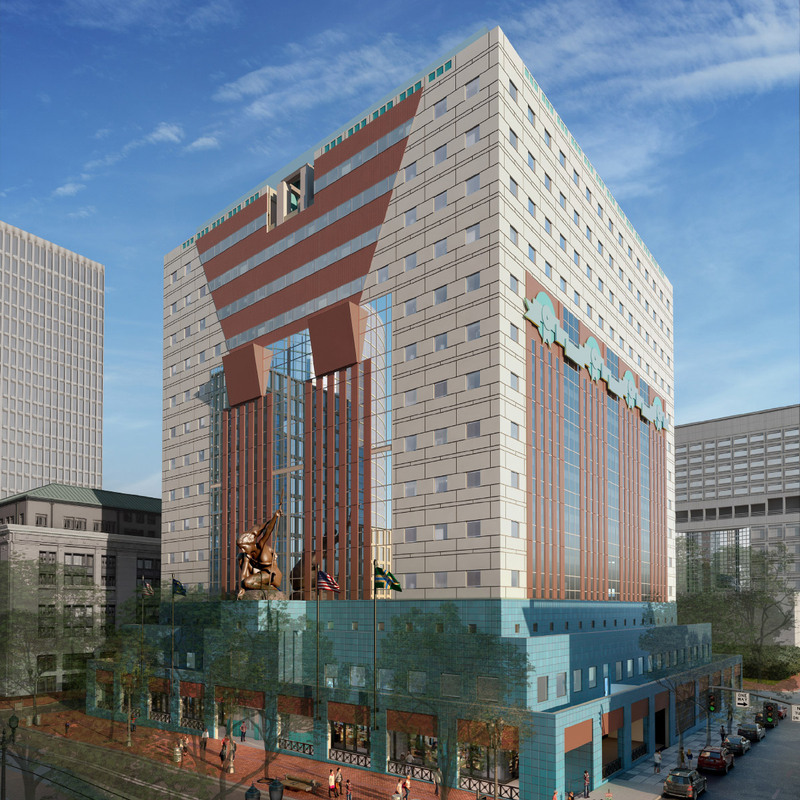 Michael Graves’s postmodern cube is now being reclad and retrofitted to prevent water infiltration and to boost the building’s seismic resiliency, but preservationists aren’t totally on board. The green roundabout gives bicyclists a protected turning environment where there used to be just an overly wide intersection.